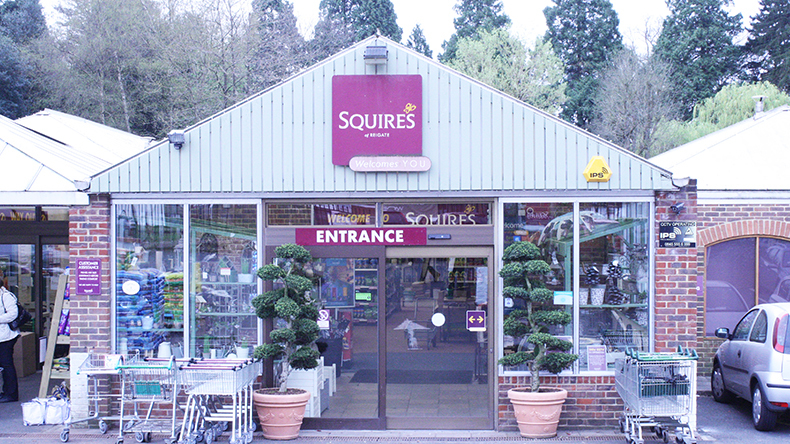 A warm welcome to Squire’s Garden Centre, Reigate. Located on the main A25 at Buckland and the no. 32 bus in both directions stops just outside the centre. 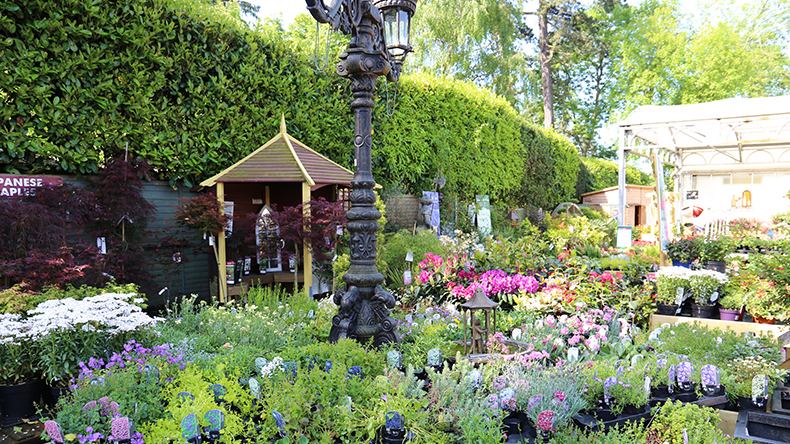 Come and see our peaceful plant area where you will discover an extensive range of high quality plants, shrubs and trees. 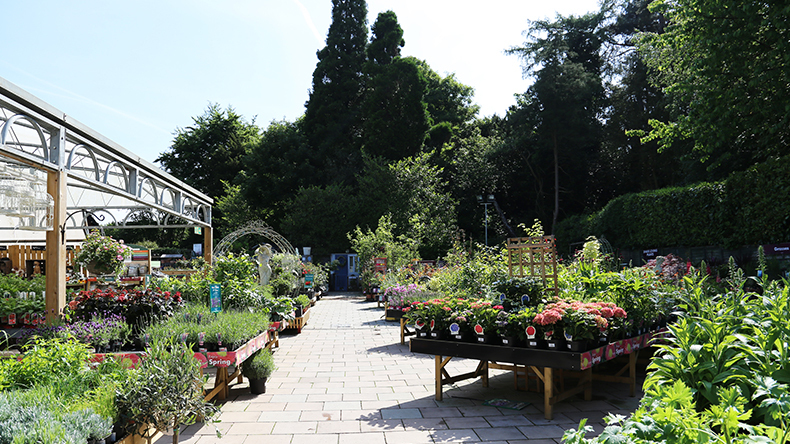 Gardeners of all abilities come to Squire’s to gain inspiration and ideas, learn from our experienced and friendly team, as well as to choose beautiful plants and gifts for their homes. 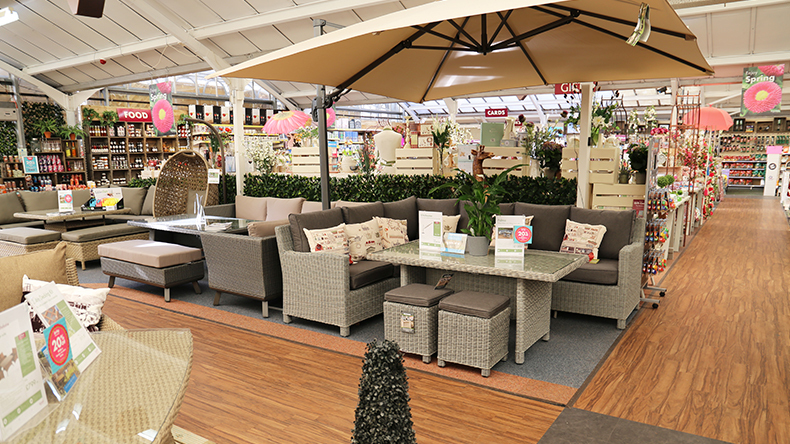 Our garden centre has a relaxing Café Bar that serves breakfast, lunch and afternoon tea, with indoor and outdoor seating options. 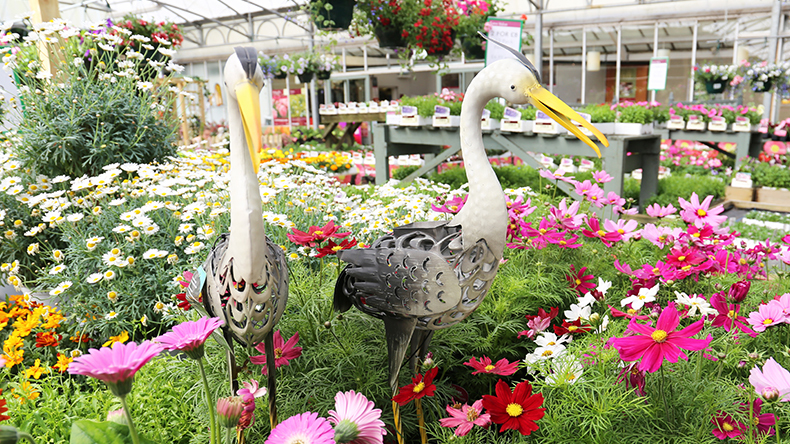 There is an attractive shop at our centre, where you will find a wide range of home and garden products and gifts, as well as an extensive range of garden and garden furniture. 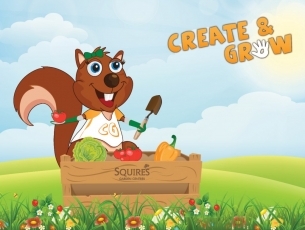 We also offer an excellent calendar of activities for adults and children that take place throughout the year. Squire’s Café Bar, Reigate is the ideal place for our visitors to come to and enjoy a relaxing breakfast, lunch or afternoon tea. 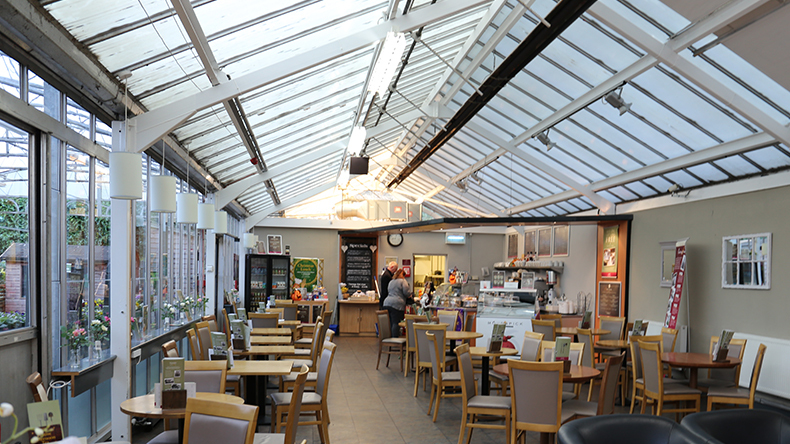 Our stylish Café Bar serves a fantastic selection of hot and cold meals, as well as snacks, cakes and pastries. 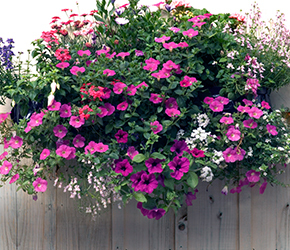 It is situated right by the plant area for stunning garden views. Our Café Bar is perfect for families and friends to meet up at to socialise and enjoy a lovely meal together. The interior offers comfortable seating in a stylish, modern and laid-back environment, as well as this there is an outdoor seating area that is perfect for warmer days. The Café Bar is located next to our plant area so that diners can view our beautiful gardens and gain inspiration for their own gardens while they eat and drink. We offer an extensive menu that caters to a range of tastes and dietary needs, including a number of vegetarian choices. There is also a children’s menu available. Our meals are freshly prepared in house and there is also a large selection of cakes and pastries available. We also offer a wide range of hot and cold drinks including Illy Coffee. 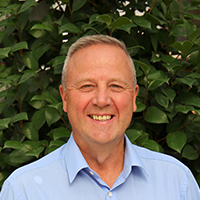 We are delighted to be supporting SASH as our charity of the year until July 2019.